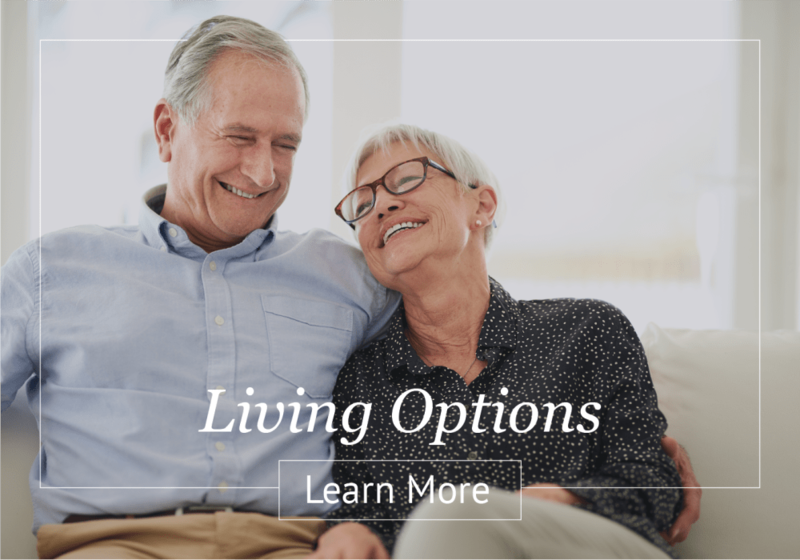 Our senior living community in Hillsboro, OR, is the ideal place for seniors seeking a home that caters to your unique needs. 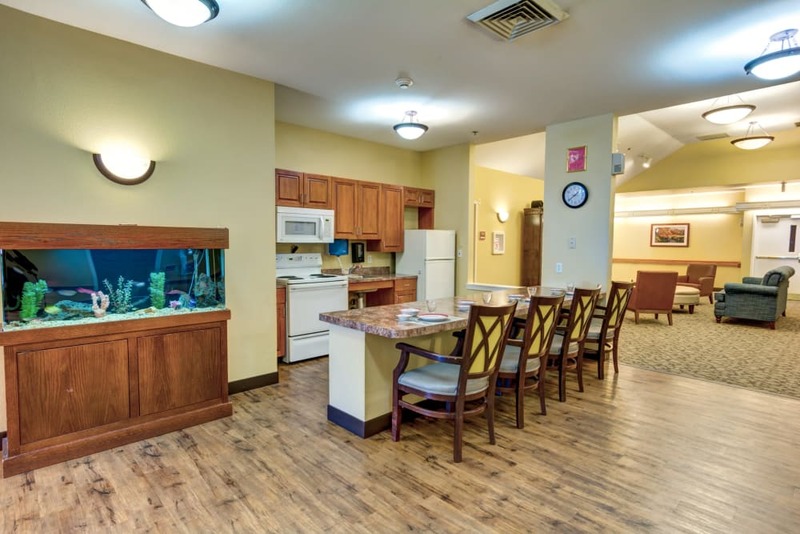 With a supportive staff and superior amenities and services, we help put you or your loved one’s mind at ease, without stifling your independence. 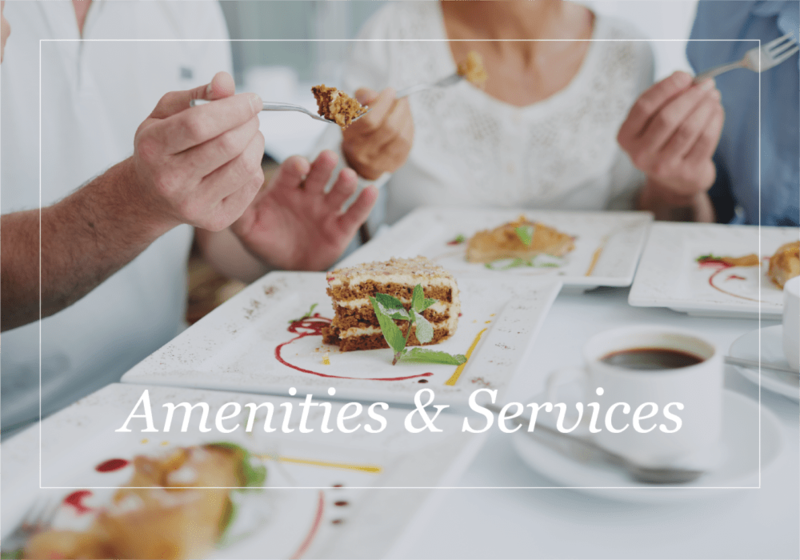 We take care of the little things so you can focus on what matters most, like social activities and recreation or enjoying quiet time at home. 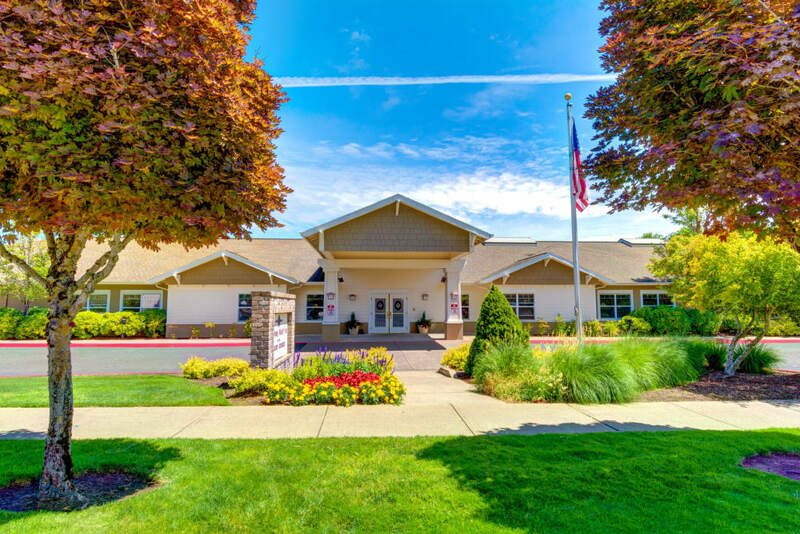 Rosewood Memory Care offers senior living services in Hillsboro. We are close to grocers, pharmacies, medical care, and other necessities of daily life. 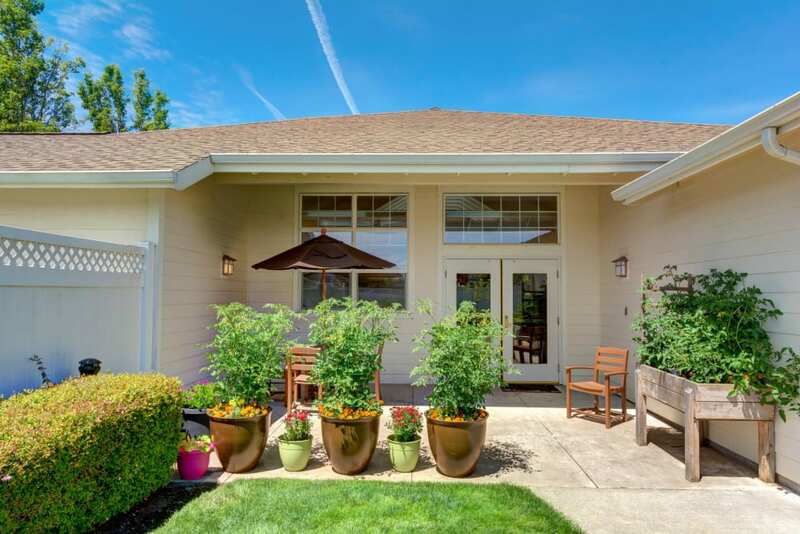 Near local parks or simply enjoy the view of our beautiful grounds. 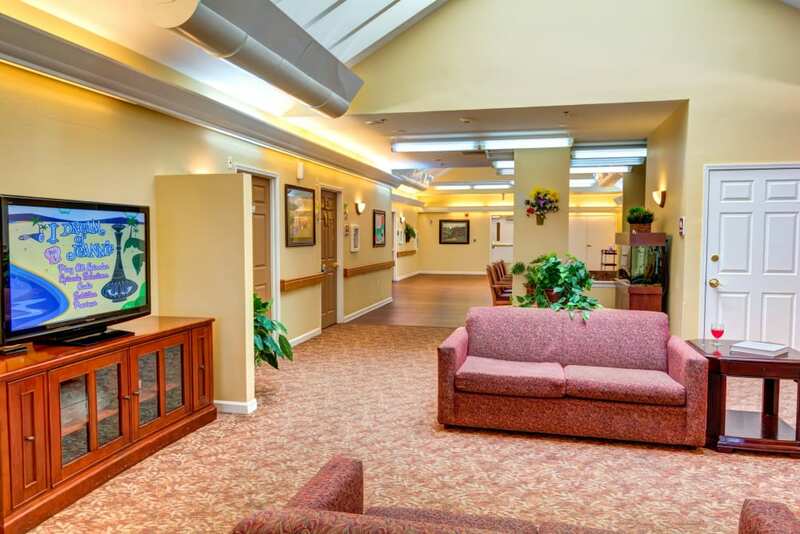 Reserve a space for you or your loved one at Rosewood Memory Care today. 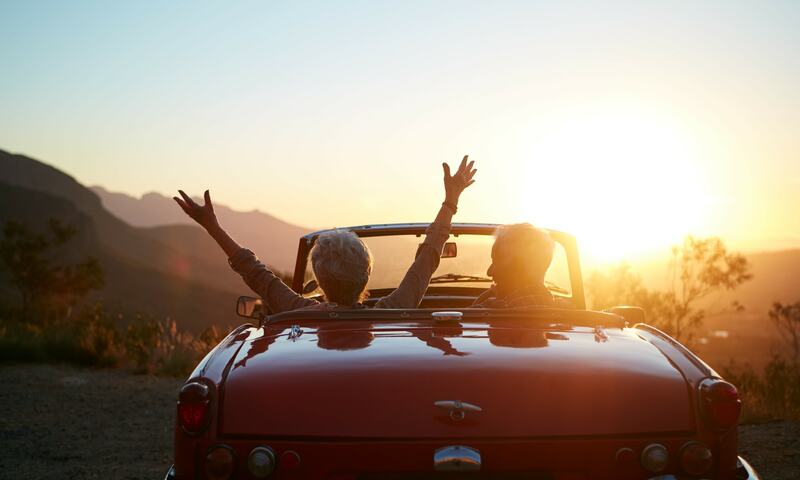 Quality senior care is waiting to welcome you home. 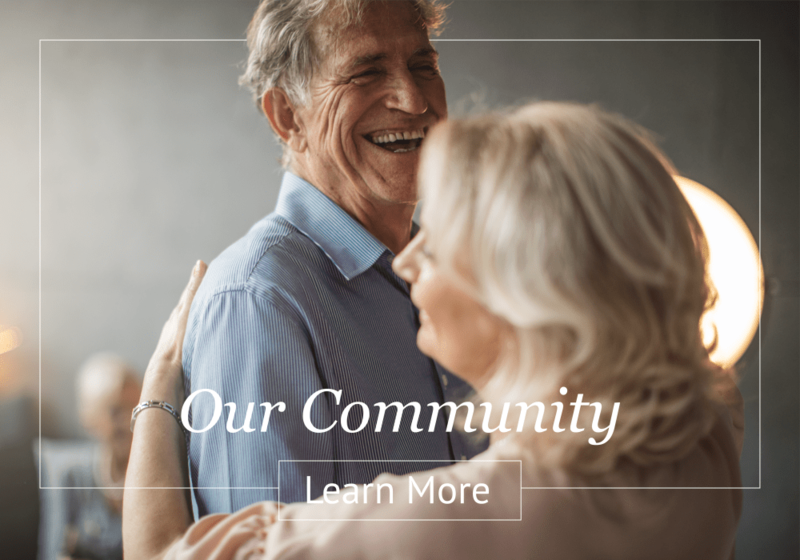 Ready to learn more about life at Rosewood Memory Care? Contact us today to schedule a private tour.